This article is about the guest star. For the character, see Gerry Cooney (character). 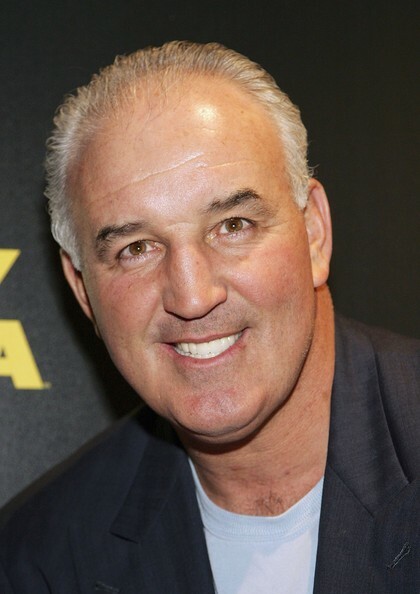 Gerry Cooney (born August 4, 1956) is an Irish-American former boxer. He voiced himself in the season 5 episode "$pringfield (Or, How I Learned to Stop Worrying and Love Legalized Gambling)".